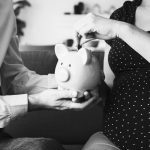 Acumen in the top 250 UK IFAs | What is VouchedFor? 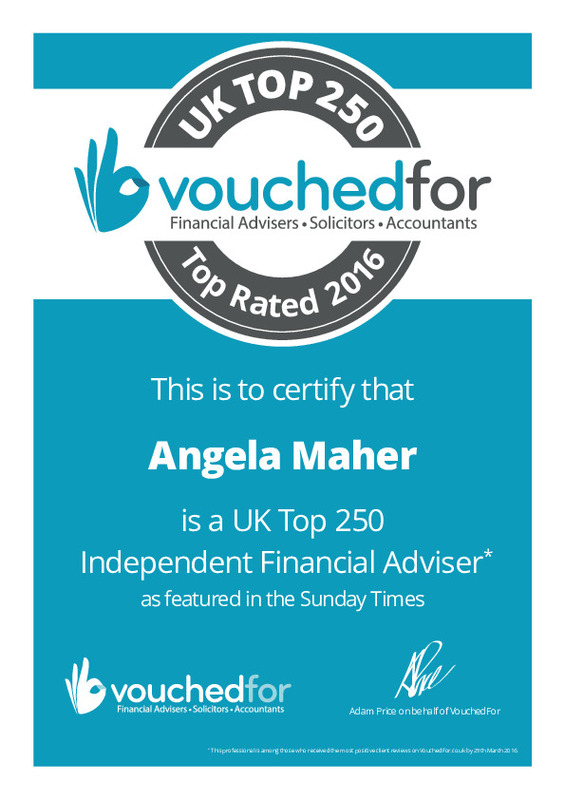 As of 8 April 2016, our very own Angela Maher was officially installed into the VouchedFor top 250 UK IFAs list, rated and reviewed by clients on VouchedFor.co.uk. As one of the UK’s top IFAs, Angela was featured in The Sunday Times’ 12-page guide to the nation’s top financial advisers. The guide, entitled ‘Your Adviser’, gives readers the list of 250 professionals, as well as different advice and guidance on tax changes, investment, pensions and more. VouchedFor.co.uk was founded back in 2012 to help people to find reliable and honest Independent Financial Advisers. 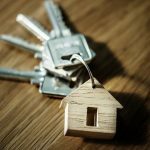 The site – which can be succinctly described as like a TripAdvisor of the finance world – enables people who are looking for financial advice to find reliable and trusted IFA. On the VouchedFor site you can search for an adviser free of charge, based on location and services provided. 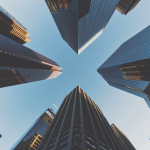 Advisers are then listed based on client reviews, giving those seeking advice the confidence that their chosen adviser is fully certified to offer financial advice. If you would like any more information on our services or VouchedFor, please contact us on 0151 520 4353 or email info@acumenfinancial.co.uk.